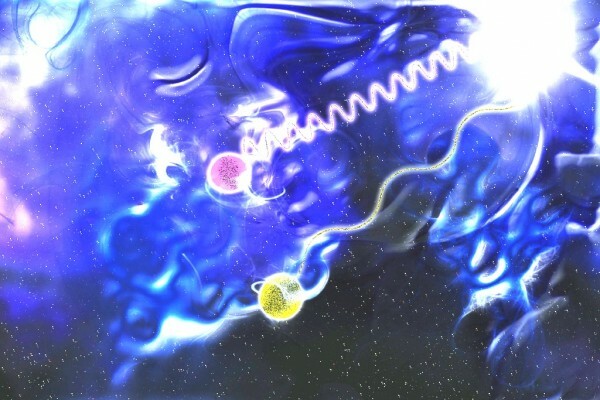 A group of researchers has discovered proof for a strange particle that, strangely, is also its own antiparticle. 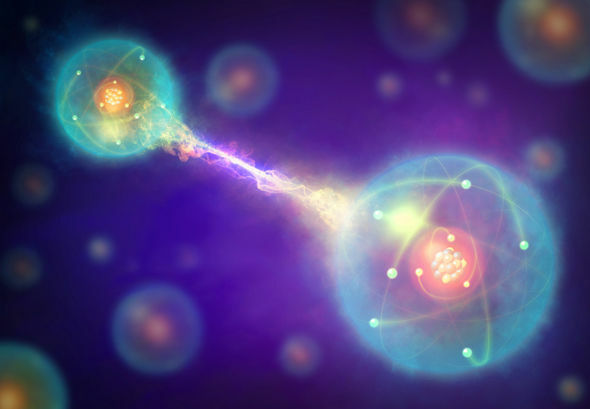 It was first proposed 80 years ago but now existence of it might be a reality. The results, published in the journal Science, were led by researchers from Stanford University in California and the University of California. 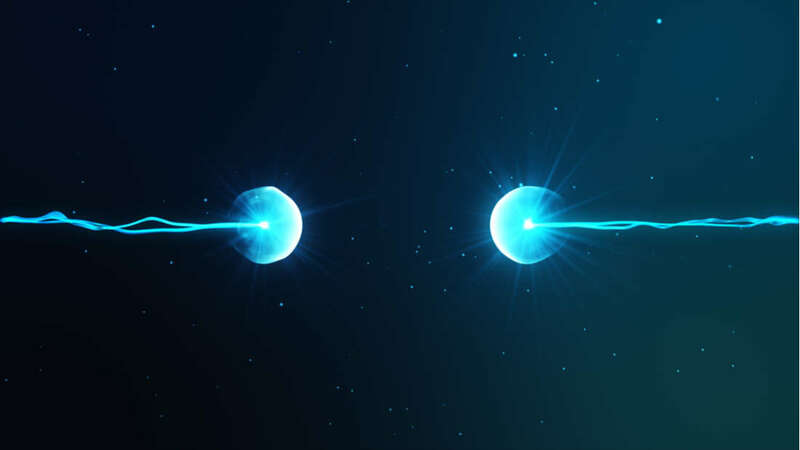 The notion of a particle having its own antiparticle was first introduced in 1937 when Italian physicist Ettore Majorana (who strangely disappearedin 1938) first suggested the theory.